Allu is pleased to announce that for the 3rd year in a row there have been no injuries at its Pennala manufacturing plant. Factory and operational health and safety are increasingly becoming major issues for manufacturers of construction equipment. 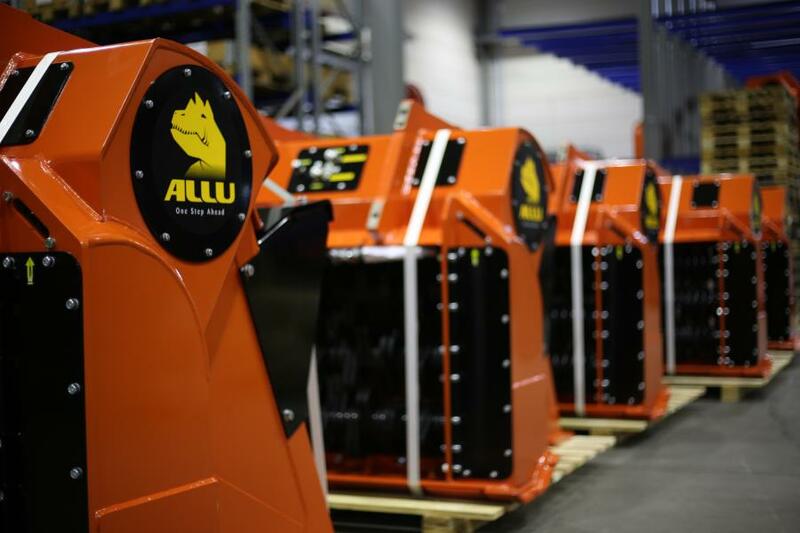 Finnish-based manufacturer ALLU, is pleased to announce that for the 3rd year in a row there have been no injuries at its Pennala manufacturing plant. This tremendous achievement is due to the ALLU team embracing the concept of total health and safety in the factory, with the well-being of the ALLU staff being paramount to the production process. “Our people are the most important thing to ALLU, and we value their health and safety. 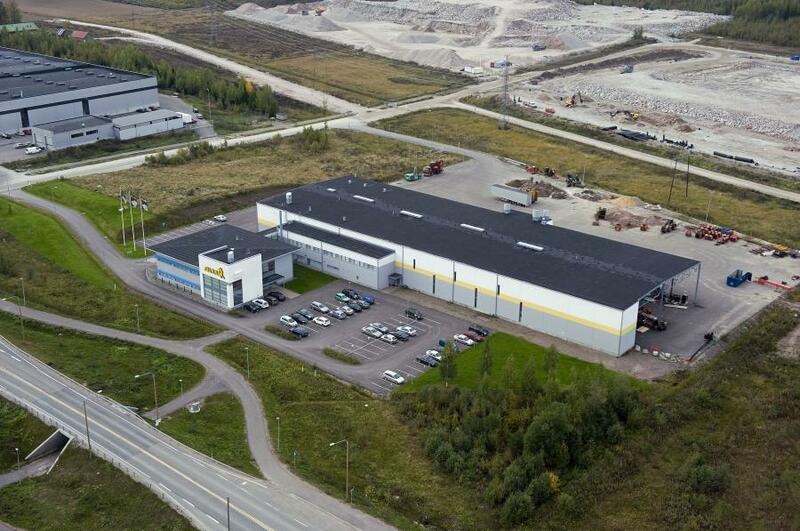 The emphasis we place on this is shown by the fact that for the 3rd year in a row there have been no reported accidents at the factory,” said ALLU president Ola Ulmala. Health and safety are key concepts to all at ALLU. This is reflected not only in the manufacturing process but also in the way the Transformer and Processor equipment is used in the field, with operator training and pro-active customer support being endemic to ALLU operations.